It’s an understatement to say we love our pets. Our furry children are part of our daily lives, hilarious members of the family and emotional support providers when we need it most. We always want to keep them in good health, so with all the buzz around the benefits of CBD products for humans, it comes as no surprise that CBD oil for pets has become a hot topic of discussion among pet owners and vets. CBD is an all-natural, natural way to help your beloved furry friends overcome a variety of ailments and behavioral issues. All without the side effects that come with traditional prescription medication. Unlike medical marijuana, which can be toxic for animals, CBD oil for pets is typically derived from industrial hemp and contains less than 0.02 % THC — nowhere near enough to cause either psychoactive effects or toxicity in even the smallest animal. Our Pets most often feel our positive intentions when we try and help them the natural way! While research around the benefits of CBD oil for pets is fairly new, there are many anecdotal stories about the efficacy of CBD in pets. What’s even more exciting is that these aren’t isolated incidents. People all over Europe are daily finding that CBD is giving their nervous, temperamental, ailing or elderly dogs an improved and better quality of life. 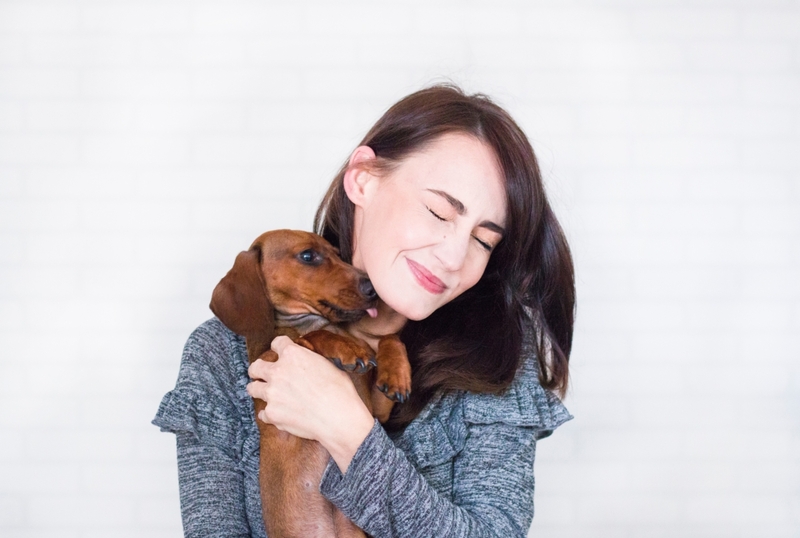 To learn more about how CBD oil can work for your pet, we’ve covered some important topics below like the types of ailments it can help with, how to choose a quality product, dosage guidelines and ways to talk to your vet about CBD. The Endocannabinoid System (ECS) functions the same way in people as it does in pets. 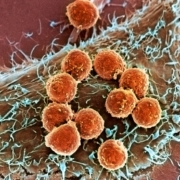 In fact, the ECS exists in all mammals with receptors in the body: in the organs, immune system, glands, connective tissues and the brain. Receptors are involved in a number of physiological processes including pain sensation, memory and appetite. In short, the endocannabinoid system provides an essential bridge between the body and mind. The ECS in both dogs and humans is part of what maintains the natural balance in the body and is stimulated by endocannabinoids which we all produce internally. However, the ECS can also be stimulated by external cannabinoids. This includes Cannabidiol—commonly known as CBD—the non-psychoactive compound found in the hemp plants. Much like humans, pets can become deficient in endocannabinoids. 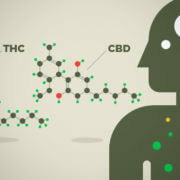 This is where CBD comes into play for treating a variety of ailments. If your pet is suffering from ailments like chronic pain, inflammation or anxiety, you might consider giving them a pet-friendly CBD product. CBD is a non-psychoactive compound, meaning it won’t make your dog “high.” In fact, CBD oil is known for being well-tolerated, even at large doses. By this point, you’re likely interested in incorporating CBD into their daily regimen. But with so many available products, where do you start? In the next section we offer advice on how to choose a quality CBD product for your pet and what to look out for. Not all CBD products are created equal. With the growing popularity of CBD oil for pets, there are many sellers jumping on the train to get their share of the market. However, not everyone makes a quality product. 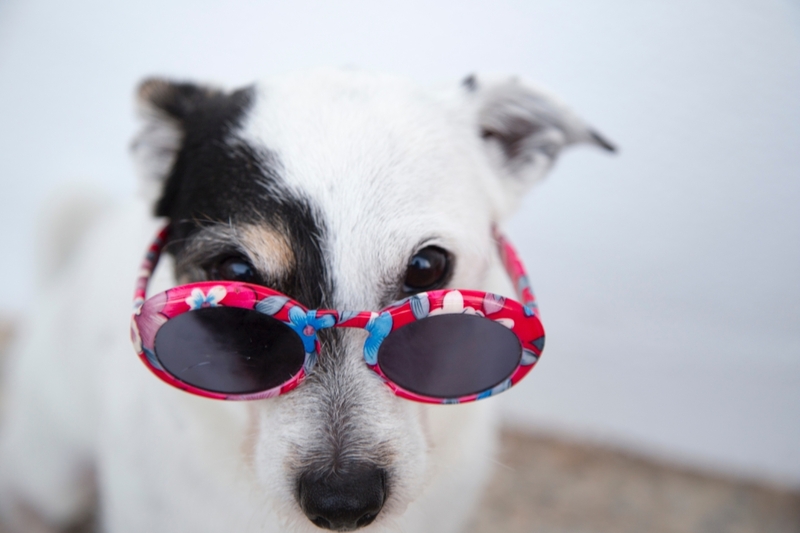 It’s always important to do your research to get the right CBD product for your furry friend. Always buy a CBD product made for pets, not for humans—Remember that CBD products are very different for humans and dogs. There are potency and dosage measurements that correspond with each and are important to follow. Buy Organic—Hemp can easily pick up contaminants from the soil it’s grown in, which you don’t want transferred to your pet. So make sure the CBD products you buy is grown on organic soil. Ask for a certificate of analysis—Serious companies will provide a certificate of analysis showing their product has been lab tested. Choose a product with a CO2 extraction method—This system uses carbon dioxide under high pressure and low temperatures to assure the purity of the product and to keep most of the cannabinoids intact. Choose a healthy carrier oil—For maximum absorb-ability, look for a CBD product that has an organic carrier oil. It should also be free of alcohol. Beware of products that contain essential oils—It’s easy to confuse natural with safe. Essential oils are potent substances that can pose serious risks for pets. While great for humans, essential oils can cause skin irritation in dogs and some are even toxic. 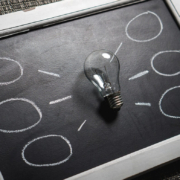 If you can find reviews ­- If you can find reviews of the company’s products or of their service you can determine yourself if you feel comfortable dealing with them. Maybe they have a chat online where you can ask your questions and feel the customer service. With the growing popularity of CBD, new products are entering the market every day—some are more effective than others. 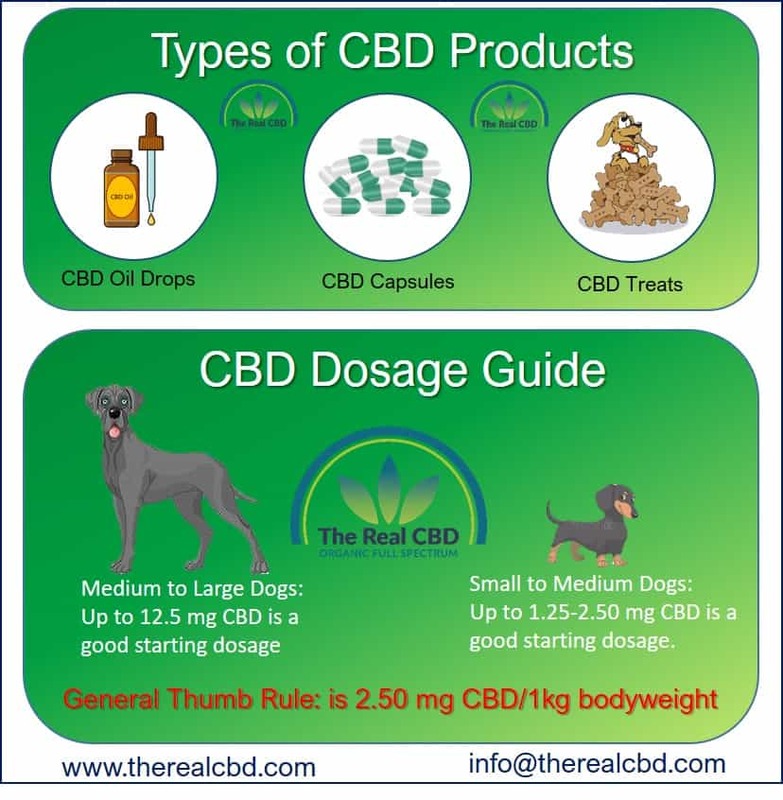 The three most popular CBD products for dogs are oils, capsules and treats. Tincture (oil)—This is the most common and effective method, providing the fastest relief from symptoms. CBD oils are always administered in drops. While the exact amount of drops needed for a dose can vary from one product to another, 2-4 drops taken 2-4 times a day is generally suggested. Capsules—CBD capsules are clean and come with easy measurements. Each capsule typically contains between 5-20 mg of CBD. Again, the exact number of capsules needed for a dose can vary from one product to another. But 1 tablet taken 1-2 times per day is typically suggested. Treats—Treats are great for sensitive pups and picky eaters. If you find you’re having trouble with oil or capsules, this might be the best method for your pet. Keep in mind that, unlike oil and capsules, CBD dog treats can contain varying concentrations of CBD per treat and can be less effective. Dosage is also known to vary by brand, so it’s best to follow the specific product guidelines. Understanding the correct CBD dosage for your pet can be confusing. 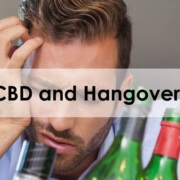 Many companies will show the amount of CBD per serving, the amount of CBD per milliliter and the amount of CBD per bottle. Always read the instructions and seek out more information on a product’s website if necessary. 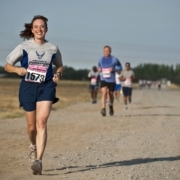 As a general rule of thumb, it’s safe to follow this formula for the appropriate dosage: 0.50 mg x 1 kg of bodyweight. Administer CBD oil orally, or if your pet is picky, it might be easier to mix with their food. Next, you’ll want to closely monitor their behavior, as it can take up to an hour to kick in. Always remember to start with the minimum dosage and increase if needed. Now that you have an understanding of dosage guidelines by weight, you’ll want to evaluate the type and severity of your dog’s ailments. Many pet owners prefer their vet’s advice on new supplements, medicine or food, so bringing up the topic of CBD oil can be uncomfortable, because of “the worlds” relationship to cannabis. Here are some suggestions on how to best approach the topic of CBD oil for your pet with your vet. 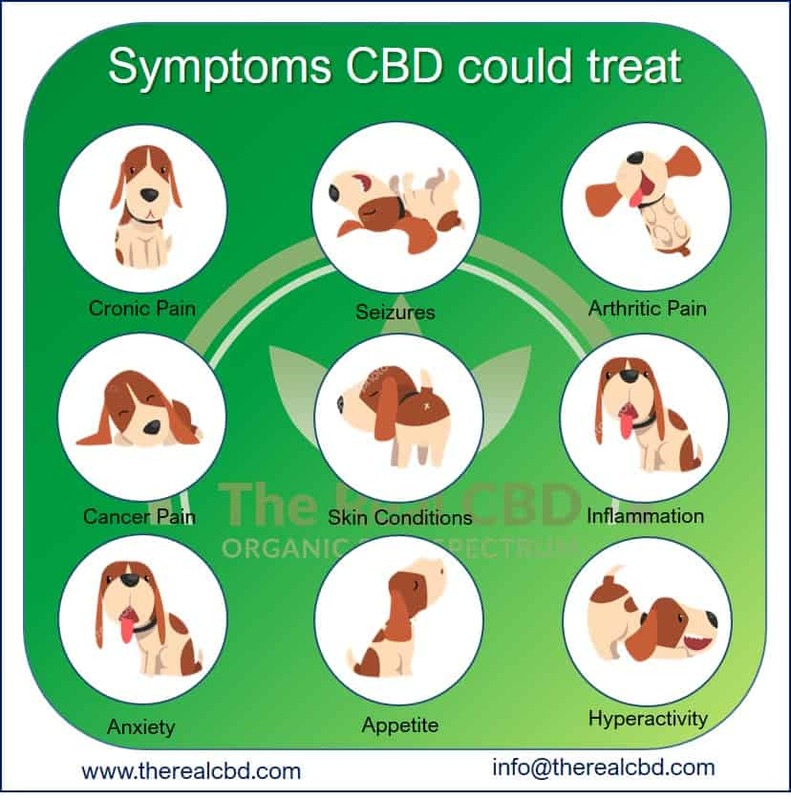 First, keep in mind that while your vet may not be up to date on the latest research around CBD oil, it’s unlikely they will be surprised by your inquiry. With more pet parents curious about the benefits of CBD oil for dogs, they’ve likely already been approached about it. You might mention that another pet-owner friend, who uses CBD oil, has noticed benefits for their dog or cat. You can also bring up news stories or articles about the benefits of CBD oil that are relevant to your dog’s situation. Don’t be hesitant to state why you are curious about CBD oil. And remember, that your vet has your pet’s best interests in mind. Your vet sees many pets every day, so they may be able to share what other dog owners have found to be helpful. 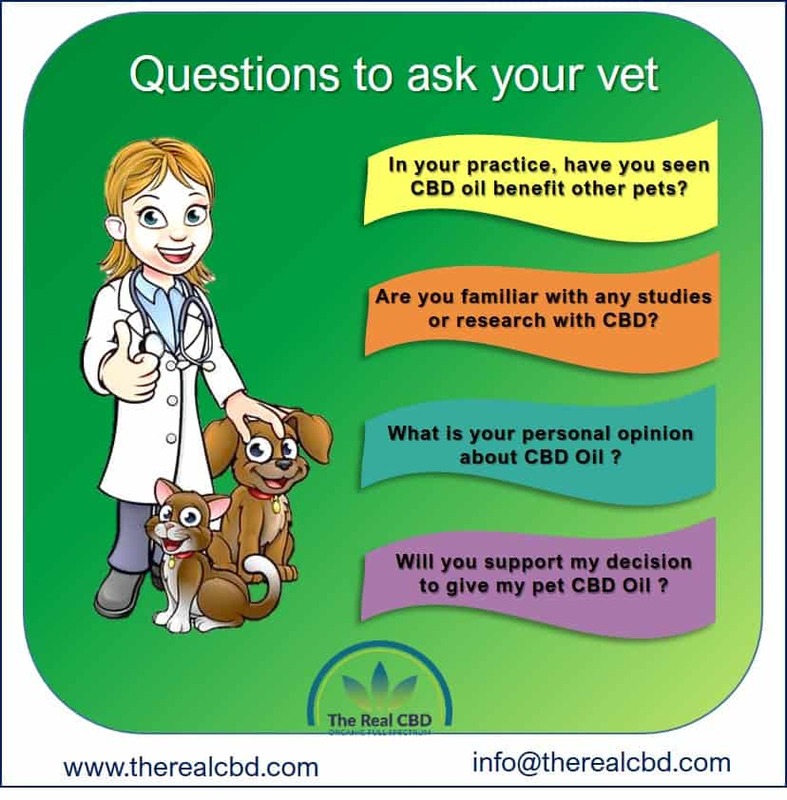 Here are a few questions you can ask your vet to start the conversation about CBD. 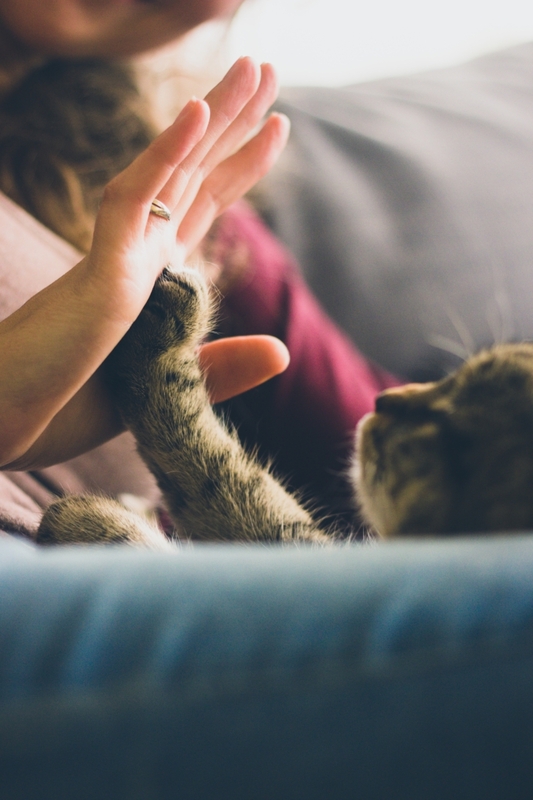 In your practice, have you seen CBD oil benefit other pets? Are you familiar with any research or studies on CBD oil? What’s your personal opinion about CBD oil? Would you support my decision to give my pet CBD oil? As you know by now, CBD is a non-psychoactive and non-toxic substance that will not cause an overdose in your dog. Unlike products that contain THC. THC is toxic for cats and dogs. However, as with anything new you give your pet, there can be some trial and error. It’s common for them to appear sleepy 30 minutes to an hour after giving CBD oil. 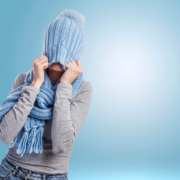 However, there are some symptoms you should look out for. 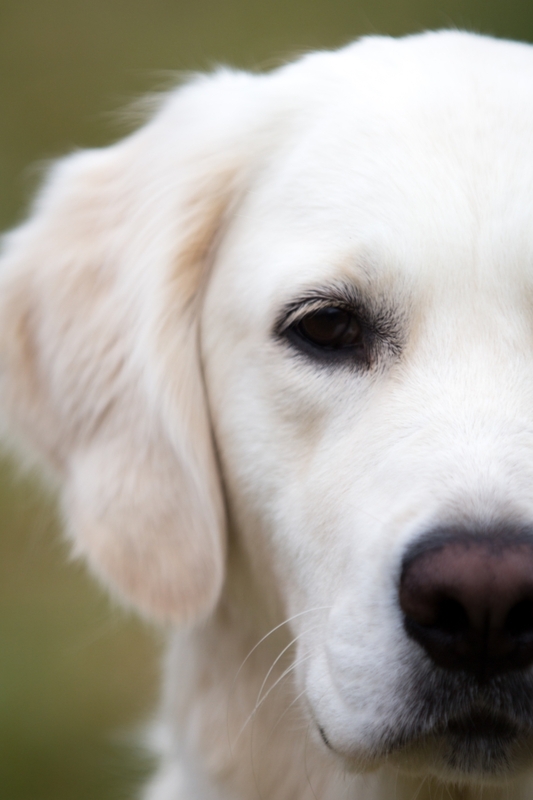 Stop treatment immediately if your dog displays any of these side effects. After they are feeling better, try resuming treatment at a lower dose. If the conditions persist, fully stop treatment and contact your vet. Buy CBD oil: 5 facts you must know before purchasing!